Chicago TARDIS was, once again, a delightful experience for Lynne and Erika. They are joined by honorary-Verity, Amber Ensign (Erika’s sister!) as they discuss what made this year’s con great. Apologies if you were expecting a special live version of “In Defense Of”. We had a blast doing it on the main stage this year, but the tech gods were not with us, alas. If you were there in person and would like to share some memories of the con, please feel free to do so in the comments! Once again, we bring you a slightly sleep-deprived, recorded-in-person-live-at-Gally extra! 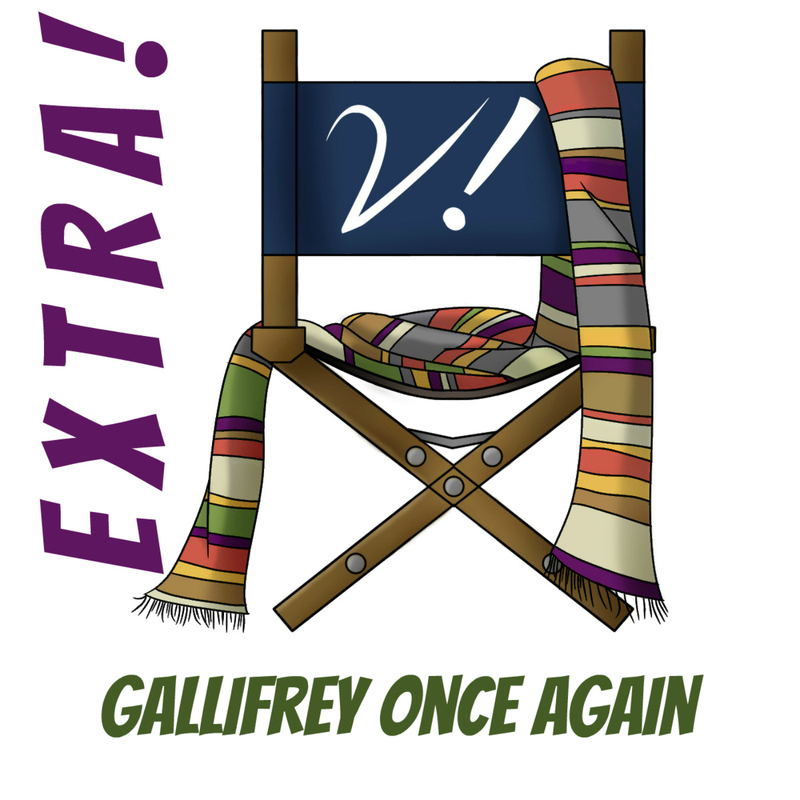 Join Deb, Erika, Katrina, and Liz as we blearily chat about what made this year’s Gallifrey One convention so spectacular for each of us. We mention all kinds of awesome stuff during this episode, but post-Gally travel and fatigue have prevented cataloging everything. Google is your friend and mine. If you’d like more info or a link to something you can’t find, let us know in the comments, and we’ll see what we can do. Along the same lines, if we mentioned you or your awesome doings, please feel free to put links to yourself or your stuff in the comments. Share your fabness! 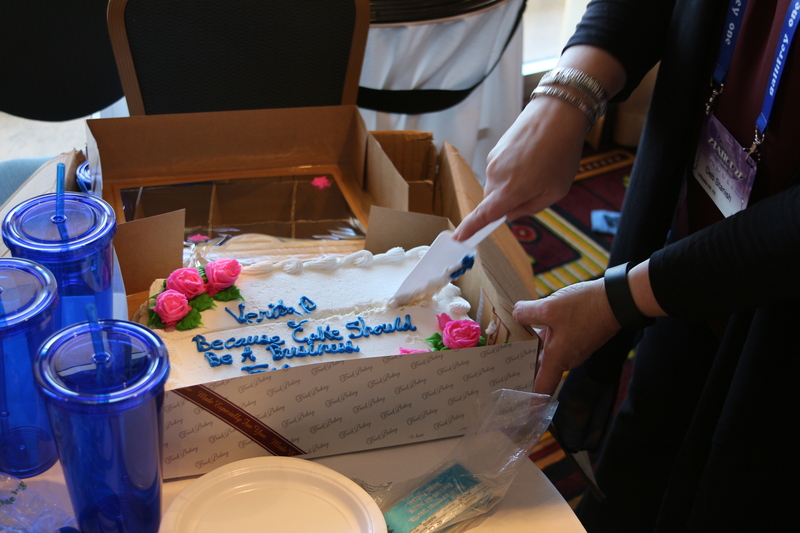 Instead of links, please enjoy some pictures from our Verity! 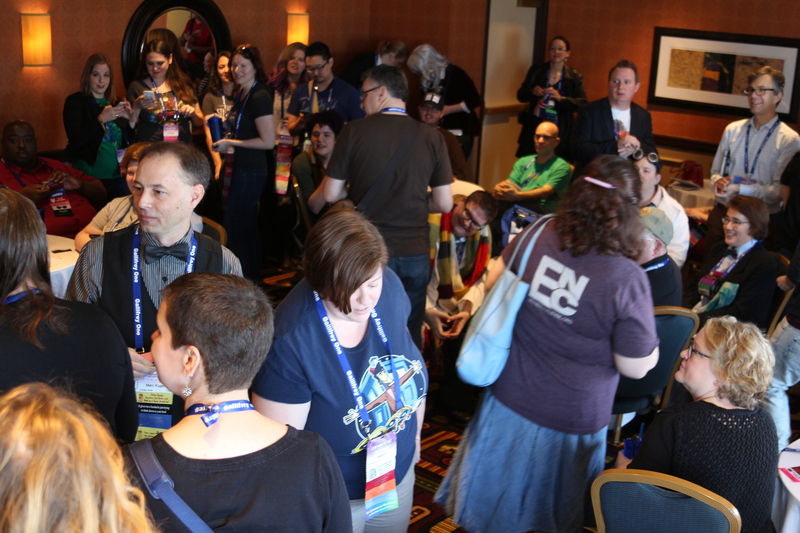 meetup, courtesy of our pal Chip, the Two-minute Time Lord. Once again, we bring you a Gallifrey One-based Verity! that we recorded while in the same room! 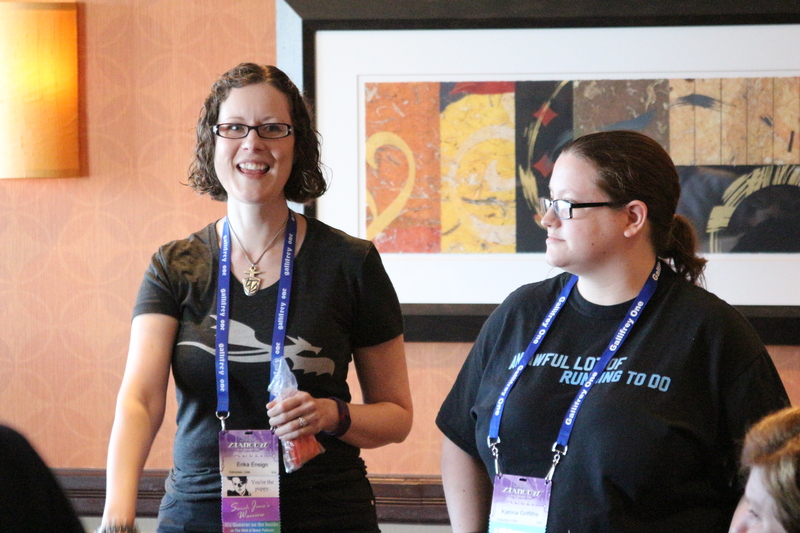 Join Deb, Erika, Katrina, and Liz as we giggle over convention fun and revel in the rare experience of recording face-to-face. This year’s Gally saw many of the Verities on stage (interviewing! ), on panels (being erudite and awesome! ), and wandering the lobby and halls of the LAX Marriott (having a lovely time!). In addition, Deb has a great interview with director Rachel Talalay, who was a bit of a rockstar at this year’s convention. 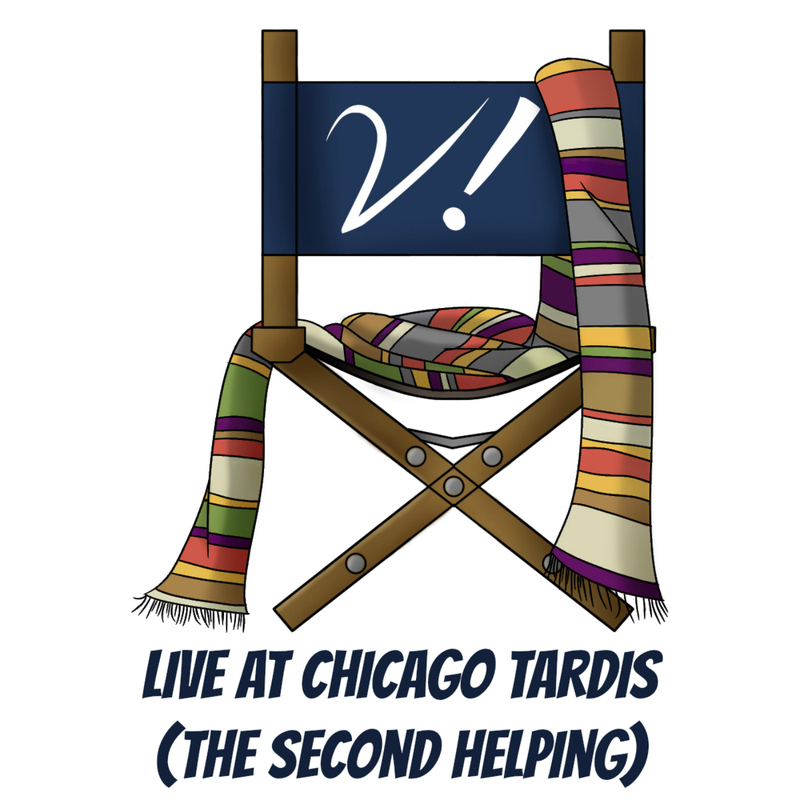 For the second year running, the kind folks at Chicago TARDIS let us do our thing in front of a live audience of Doctor Who fans. Such fun! Join Erika, Liz, and Lynne as we chat about the con and then talk about topics suggested by the audience! Apologies for the possibly-incomplete show notes this time around. I was on stage and didn’t take my usual copious notes. If we mention something there’s no link for, leave a comment (or tweet us) and we’ll hook you up with some more info!